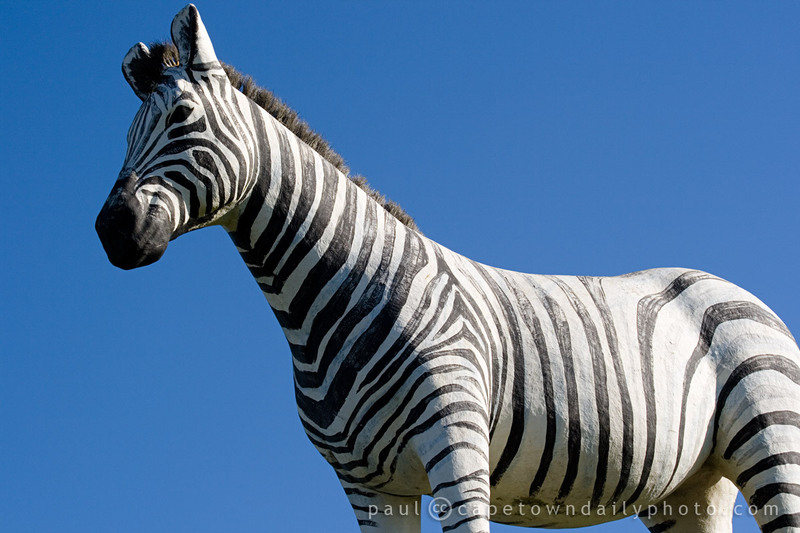 What a stunning photogaph of this gorgeous zebra – contrast – too right! A zebra! What a perfect animal to illustrate this theme, well done! beautiful take on the theme! Brilliant idea and awesome photo!! Just brilliant – love it..
great contrast and choice for theme day! very clever image.